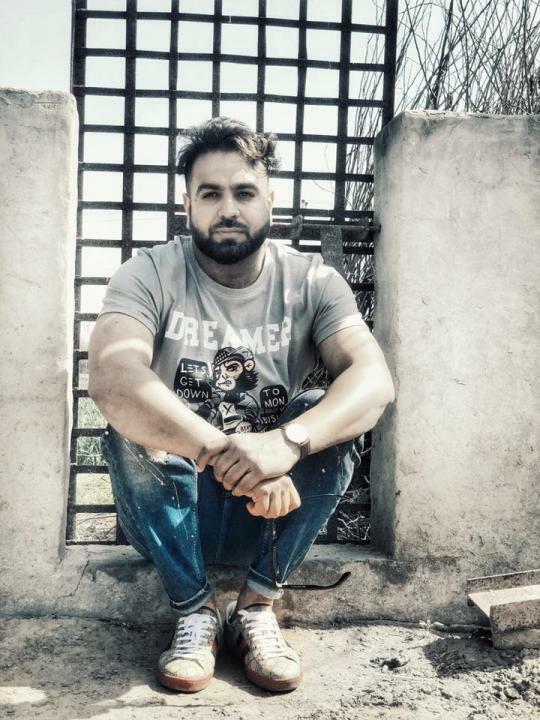 Sukh Sanghera is a Punjabi Video Director. He was born on 18 February in Village Buzrag, Ludhiana, Punjab. 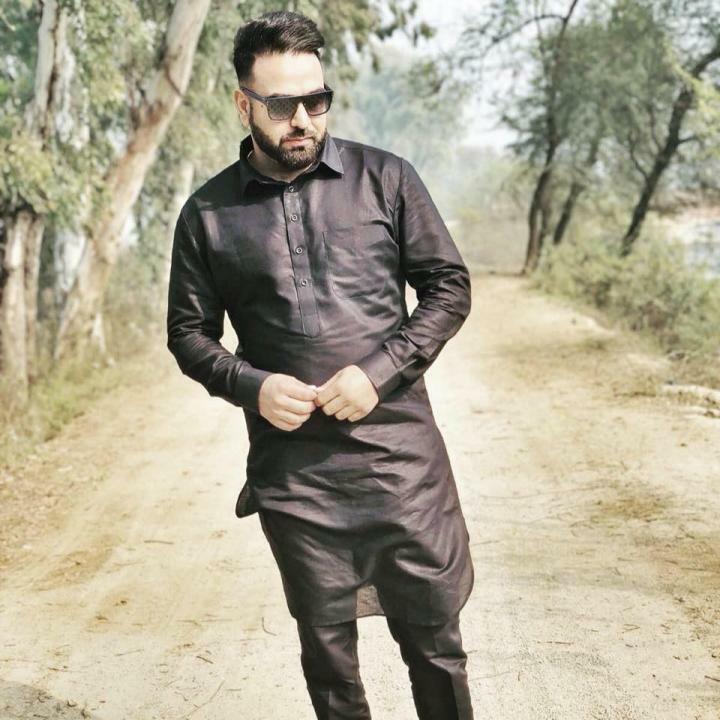 He is one of the most popular music video directors of Punjab. He worked with Sharry Mann, Garry Sandhu, Babbu Maan, Amrinder Gill, Kaur B, Jassi Gill, Babbal Rai and many other famous singers. He completed his studies up to 10th in Sidwan Khurd CBSE school. After this, he studied Mechanical Engineering. In his earlier days, he worked as a Model. Then he moved to Canada in 2007 and started his own company on his birthdate 18 February 2010.